Hope everyone stateside had a Happy Thanksgiving!! So Americans know the day after Thanksgiving is a big shopping day….well, here on my blog, today is all about things FREEEEE!!!! 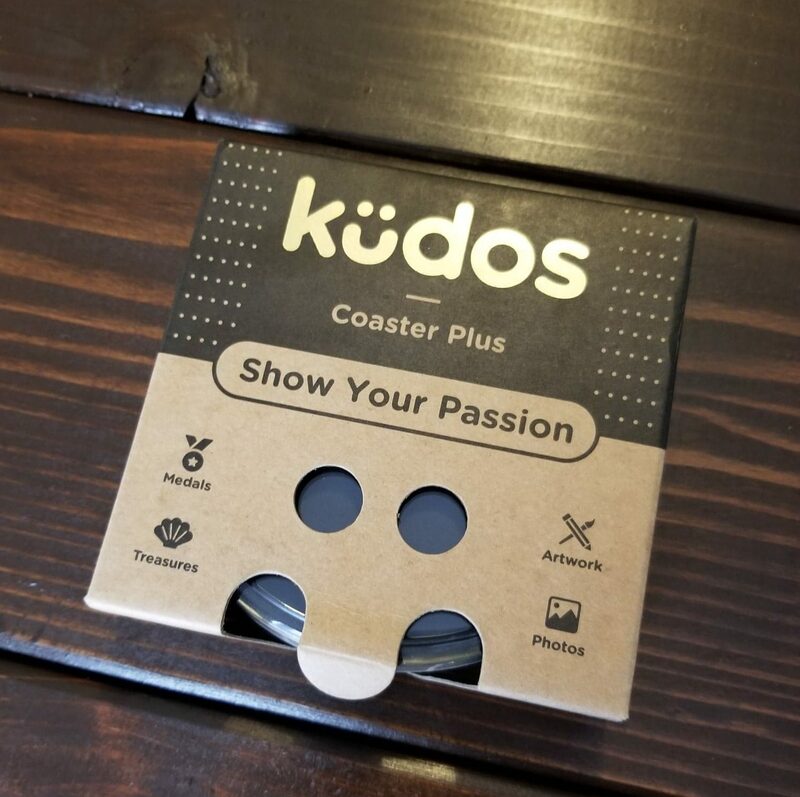 We all wonder what to do with the medals we accumulate, and the people at Kudos Coaster thought of a GENIUS idea to use them for something productive! 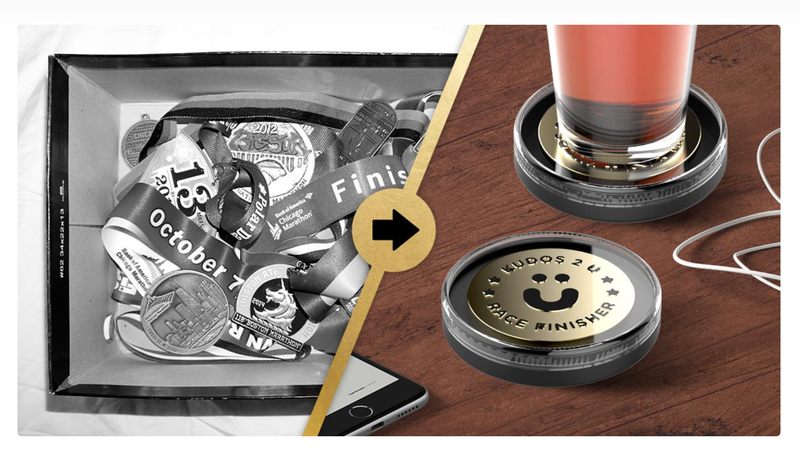 And while runners/athletes can use the coaster for medals, there are SO many other uses. Of course, I went the medal route 😀 Lucky for me, The box has thorough instructions as does the website on how pull it together. 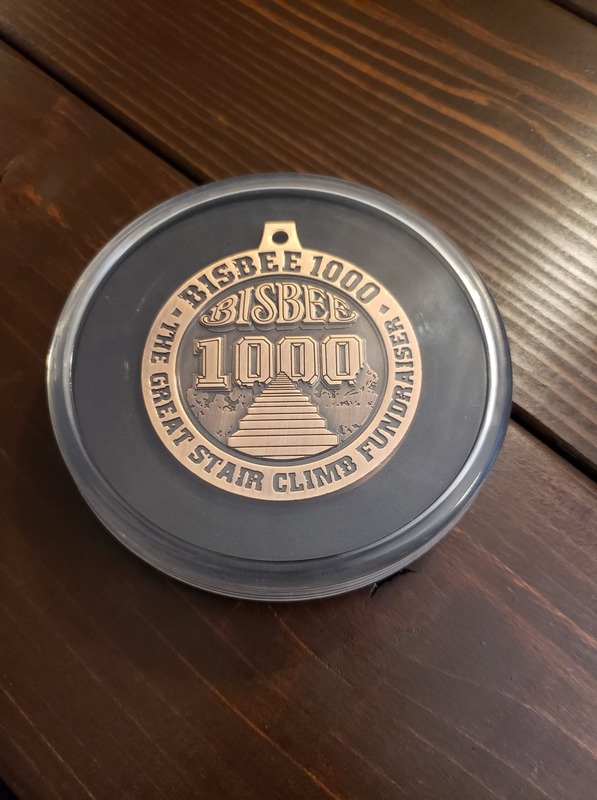 I didn’t want my medal to rattle, and I saw that adding enough inserts would make it snug enough. 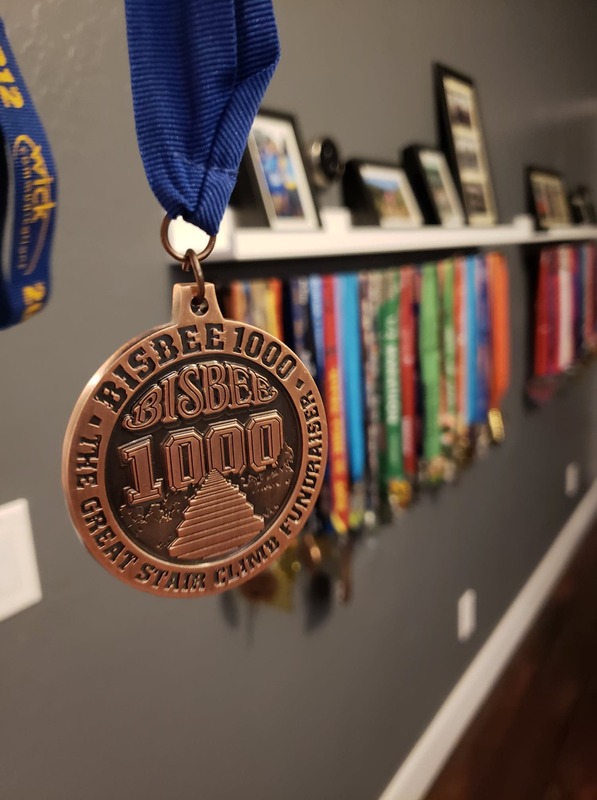 –What are some fun ways you’ve re-purposed your medals?? –What is your current favorite medal?